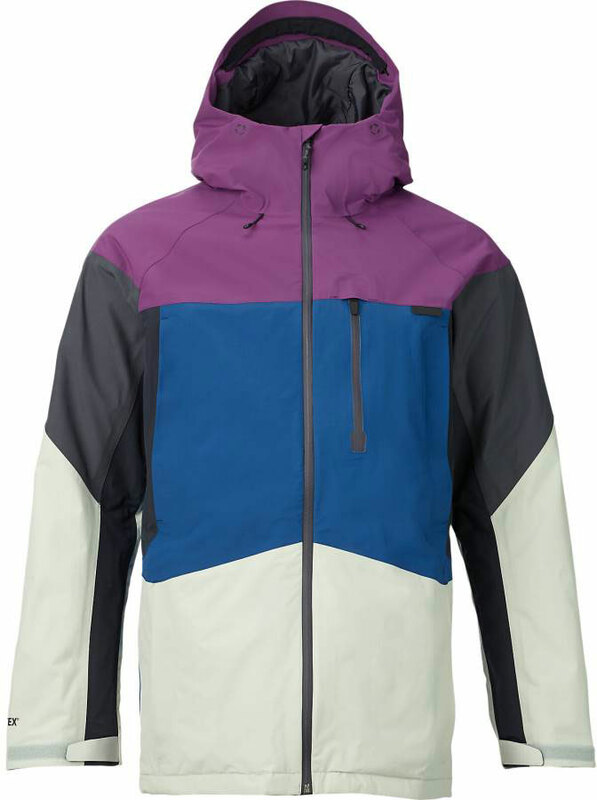 The Burton Radial Jacket seems to be sticking around and expanding. 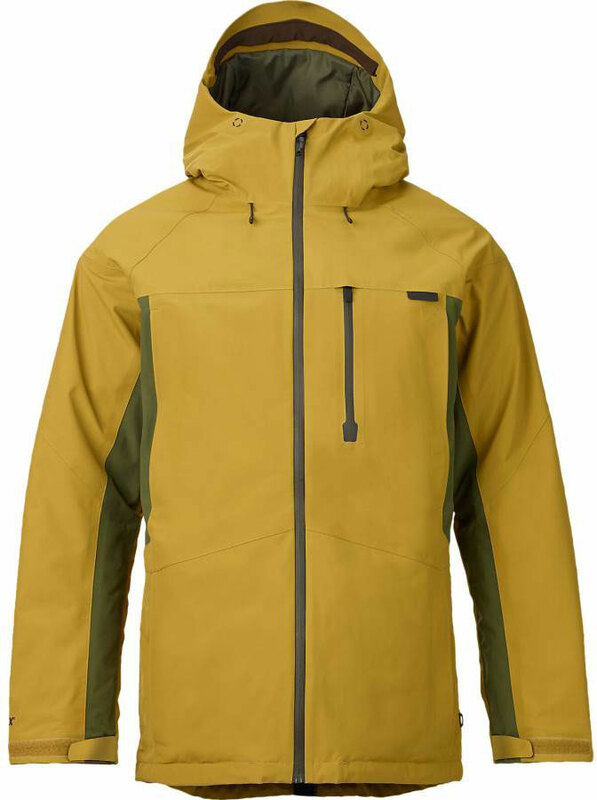 For 2018 the Radial comes in the same model, insulated, as before and in a shell. 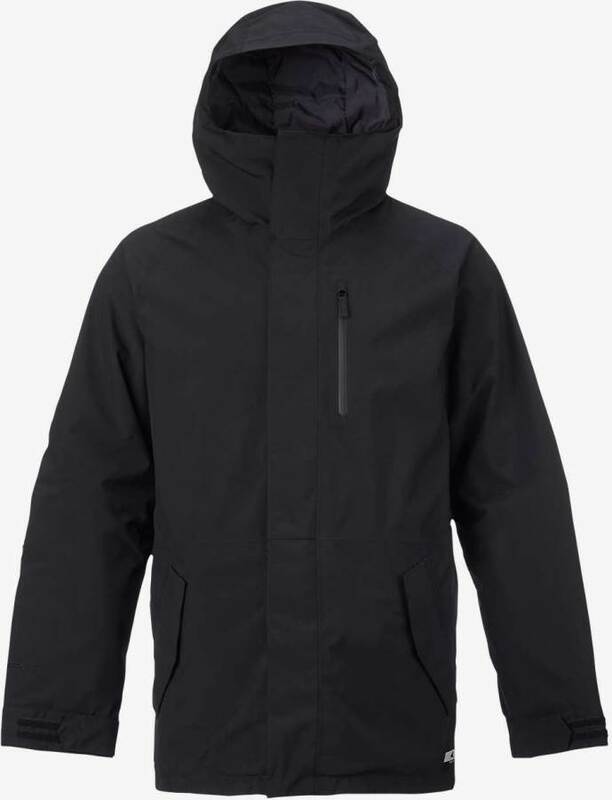 This is the medium insulated Radial and I usually wear large but even at a medium the helmet compatibility is much better than it was in 2017 and 2016. Other than that it’s very similar to the 2017 model. 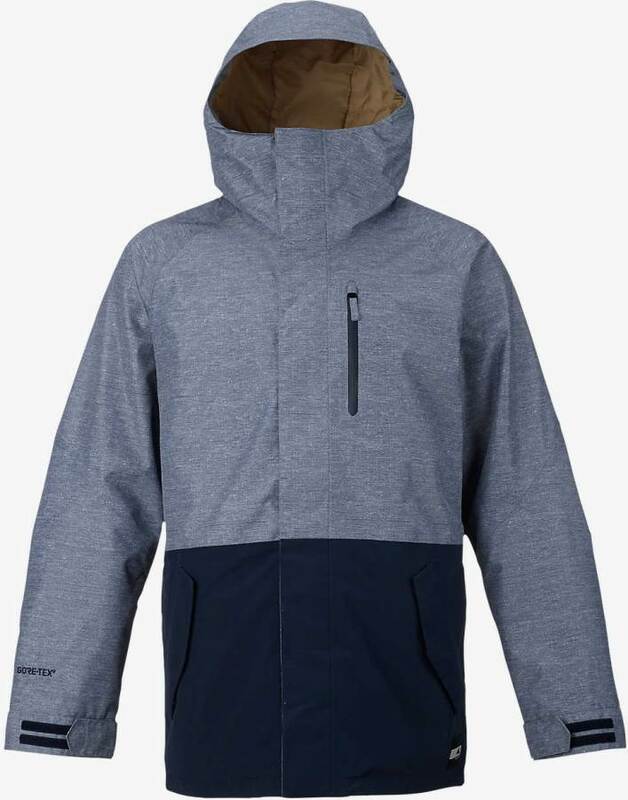 I’m more into the Shell version but if you want a little more warmth the insulated is a great call too and it’s one of the few Gore-Tex Jackets we have come across with mid level insulation. Most either come with a lot or in a shell so it’s not going to cook you if the weather gets warm. 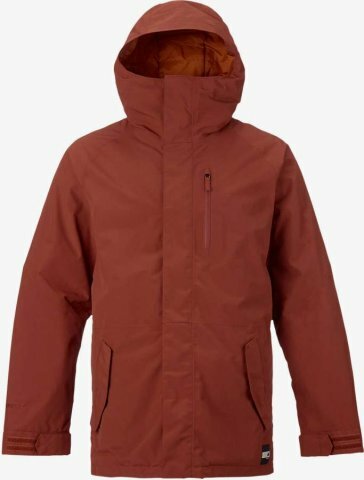 The Burton Radial Jacket was new on the scene last year and it was a lot of jacket with a lot of technical features not usually at this price point. 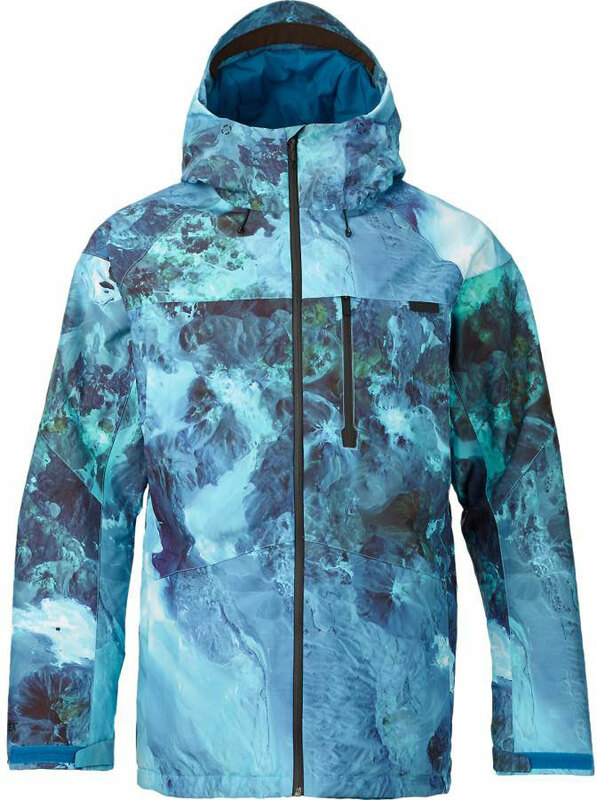 This year they dialed back some of the tech so it’s not as amazing as it was last year but it’s still a great jacket for those that like some insulation along with serious waterproofing at a good price point. The hood though is bigger from last year so it’s much more helmet compatible. 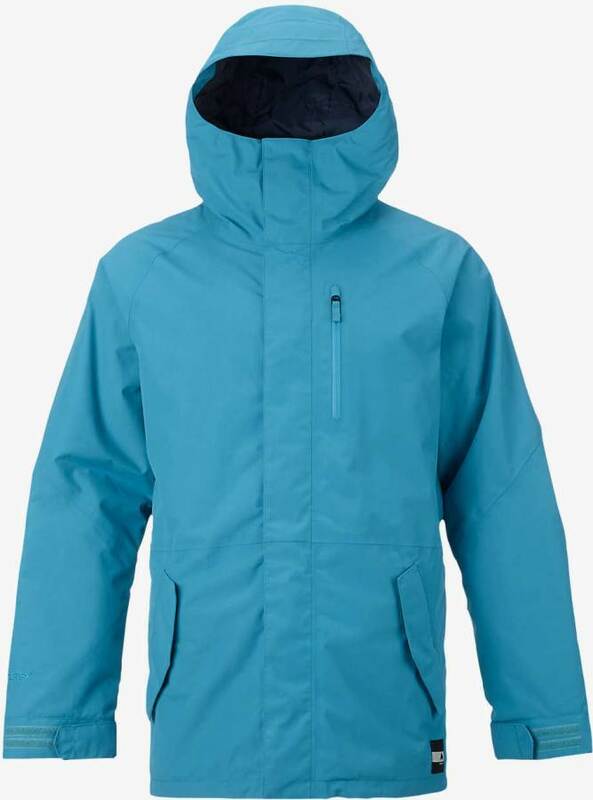 I’d love to see Burton make the hood a little bigger so it can fit more than just low profile helmets like my Smith Vantage. 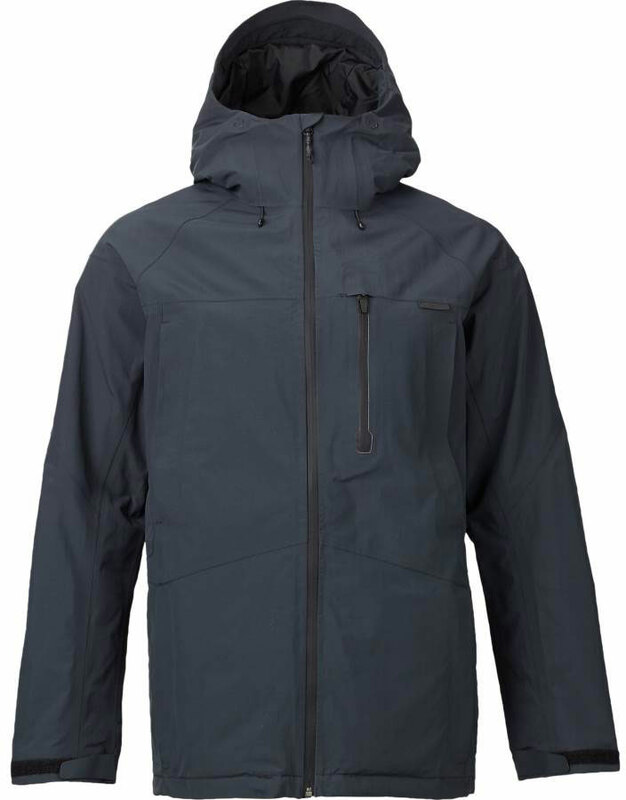 So because of the new hood it makes the 2017 more recommendable over the 2016 even though the 2016 has more pockets and better zippers. 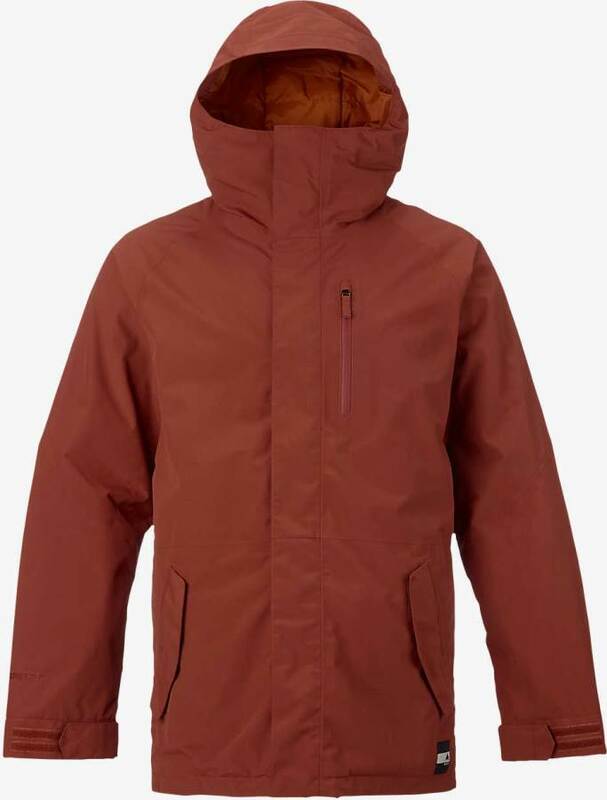 The Burton Radial Jacket is a welcome addition to Burton’s line because it provides a contoured hood, good insulation, Gore-Tex and a unique pocket layout. My only complaint is the hood is barely helmet compatible. We try to get as many images of the Burton Radial, but forgive us if they're not all there.